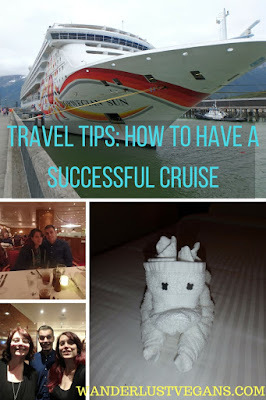 You may have read our post Should You Go Cruising? Pros and Cons of Cruising and decided that you do in fact want to go on a cruise. Going on a cruise, like any holiday, involves spending your hard earned money. If you're like us, then you want each holiday to be better than the last. You want to look back on your cruise with fond memories. Who doesn't? Allow us to help you have a successful cruise by giving you some tips based on our personal experience. Do a little investigation into the different cruises out there and find the one that is right for you. There are more cruises out there than you might think. You can do a cruise in just about every part of the world. If you want to have a successful cruise then the first step is doing a thorough exploration of your cruise options. Do you want warm weather? How much can you spend? What is the best cruise line for you? Once you answer these questions you are well on your way to having a great cruise. 2. Look for special offers. A lot of times there are bargains out there to be had but you have to know where to look. Travel agents are often able to get you deals on the cruise ship like onboard credit, prepaid gratuities, or discounted excursions. 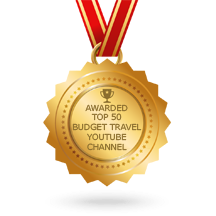 You might be able to get a good rate if you book far in advance or sometimes if you book at the last minute. Websites like Expedia can be useful in finding great offers on cruises too. Keep your eyes peeled and you may find yourself getting a great special offer that will make your cruise a success. 3. Tell them about your special requests. The cruise lines want to go out of their way to make you happy and if you tell them about any sort of special requests then they will do their best to help you out. Vegan food is not often the norm on a cruise. There are some vegan cruises out there or ships with vegan options but most cruise ships do not cater to vegans. We always put in a request for vegan food and in our experience, the cruise lines do try to fulfil your requests. You might have different special requests such as gluten-free food or you have an allergy or you might need a wheelchair accessible room. Anything you need, try asking and the cruise staff will help you out and make your cruise a success. 4. Pack Your Bags Well. You don't want to overpack or underpack your suitcase for a cruise. Most importantly, you want to consider all of the activities that you are going to be doing and make sure that you bring the right stuff to do all of those activities comfortably. Sometimes if you forget something you can buy it on the ship or in one of the ports but you're going to have to pay a premium for buying something on the ship or buying it in a tourist area. For example, if you forget a swimsuit you might have a hard time finding one in the cruise ports you visit. The ones you buy on the ship will probably be expensive and it is doubtful that shops near the cruise port will carry swimsuits if it is off season or if you are on a cold weather cruise. Pack your bags well and you are sure to have a successful cruise. Imagine, for a whole week, going to an all you can eat buffet for breakfast and lunch, then having a three-course meal for dinner. Cruises are a test in self-control. You're on a ship with virtually unlimited food and drink. There are even unlimited booze packages you can buy. It's all very tempting but moderation is key. You don't want to be uncomfortably full for the entire cruise or hung over at all your cruise ports. You're supposed to be on vacation so relax, you don't have to try it all in one day, every day. We once saw a guy eating a heaping plate of food at the buffet and his family caught him and said: "hey, what are you doing, don't we have dinner in an hour?" He just shrugged. Anyway, do your best and you'll have a successful cruise. Good luck my friends! This one ties into the last point because you don't want to spend all your money or have all your fun on the ship, you want to have some fun in the port. Our favourite part of cruising is visiting the different cruise ports and getting to see the different locations you stop in. 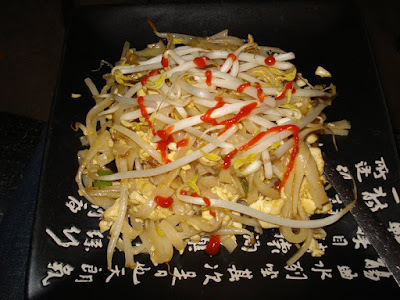 If you are always full, from the cruise ship, then you won't get the chance to try some local food. Sure the food on the cruise ship is good but I'm sure you are going to want to, for example, get some pizza in Italy when you're there. We got some vegan pizza when we were there are it was something that stood out to us about our time there. 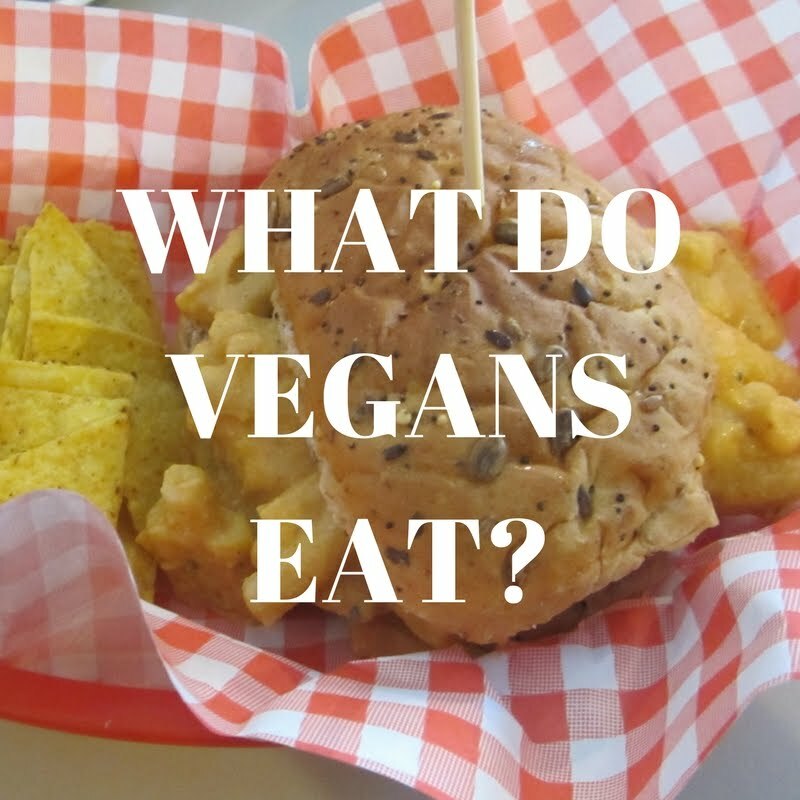 We like getting vegan food in all the countries we travel to and while the cruise ships do their best to accommodate us, we usually just end up eating a non-vegan dish with the animal products taken out, rather than a well thought out vegan dish. Basically, there is a lot of fun to be had on land and if you spend all your money on the ship or only eat on the ship then you might regret it. One thing is the ship food is already paid for so it doesn't cost you any more money. Saving money is great but there is a balance, you don't have to break the bank but make sure to have fun at the cruise ports. There you have it. 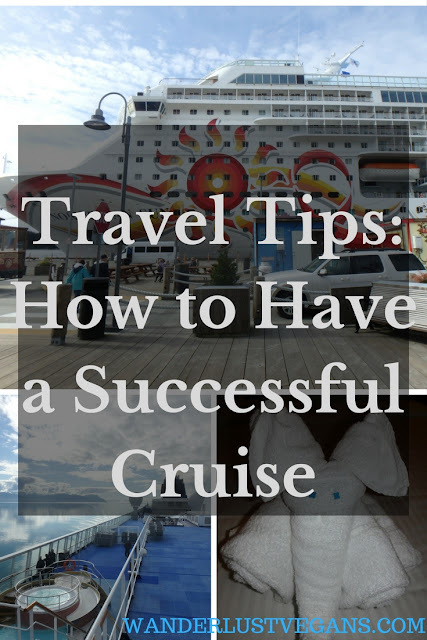 You're ready to have a successful cruise. Don't say we didn't warn you. Consider this your heads up. A bunch of the stuff you have to know to make the most of your holiday. We all only get a limited amount of time off and we want to make the most of it. Hopefully, you will look back on your cruise with fond memories for years to come. Want a glimpse of life onboard? Watch our video! 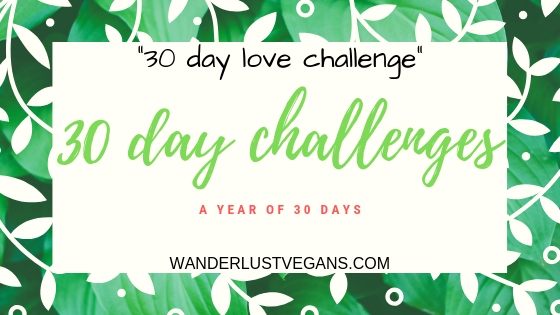 If you liked this post you might want to check out a post we made that is useful to all vegans out there that are looking to go on a cruise.